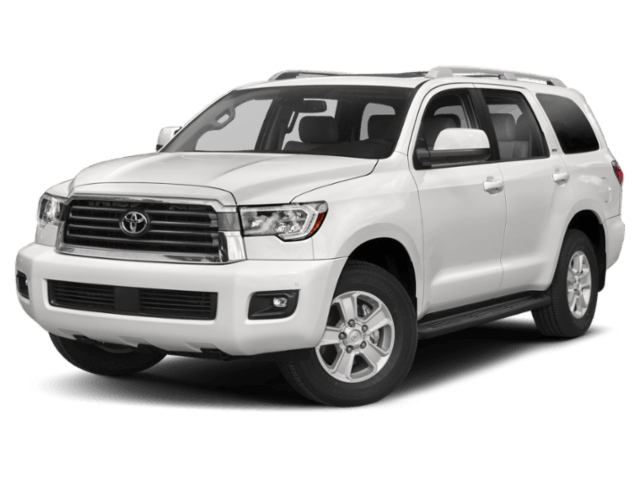 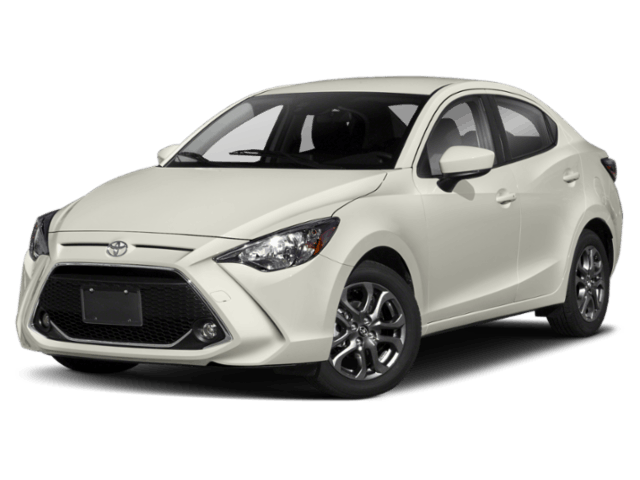 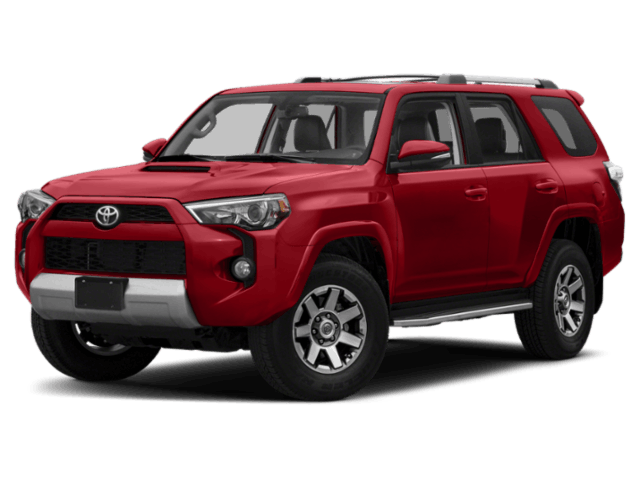 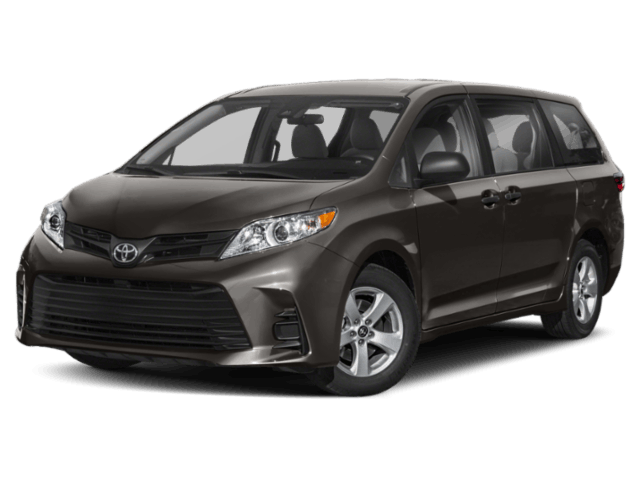 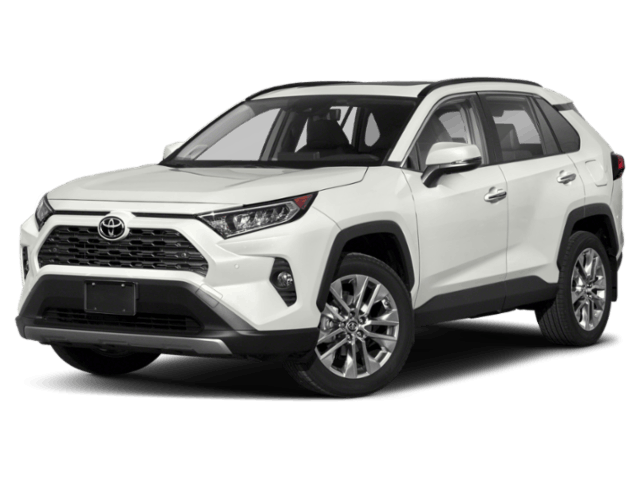 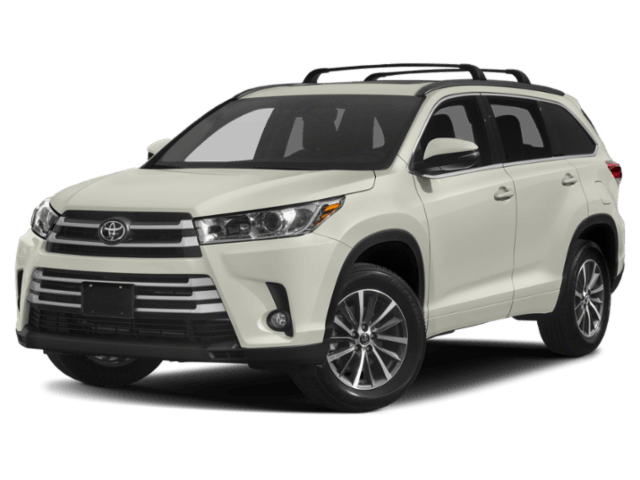 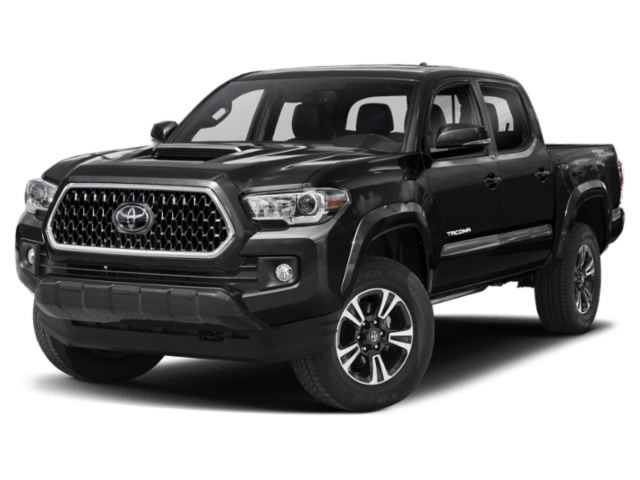 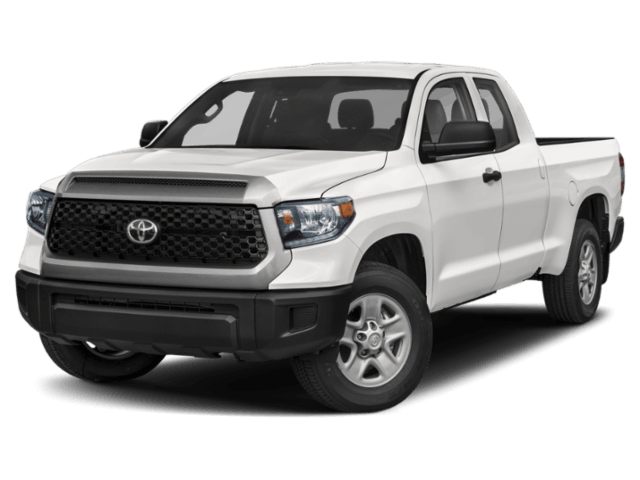 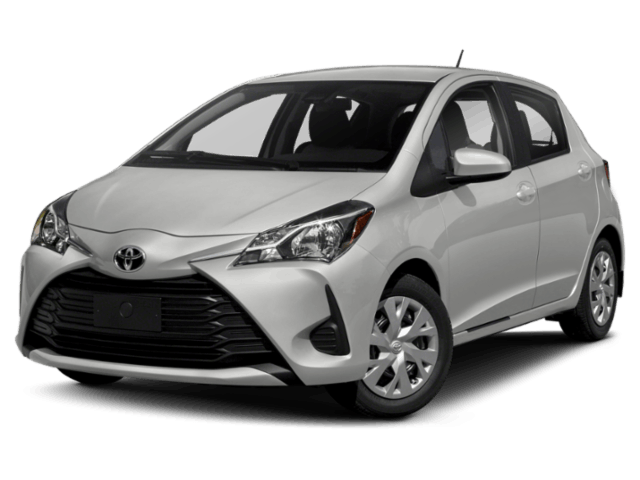 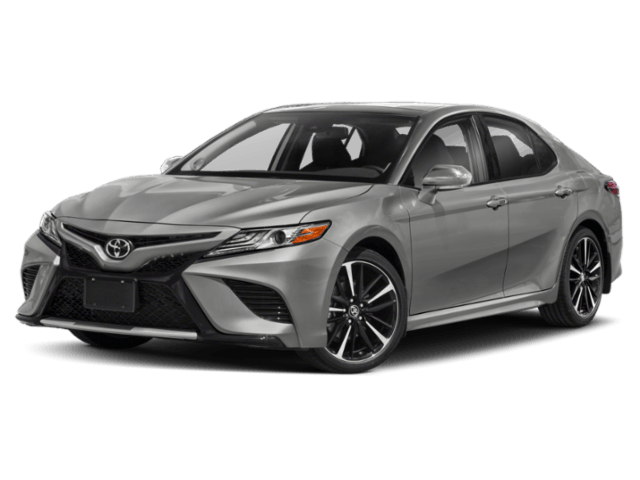 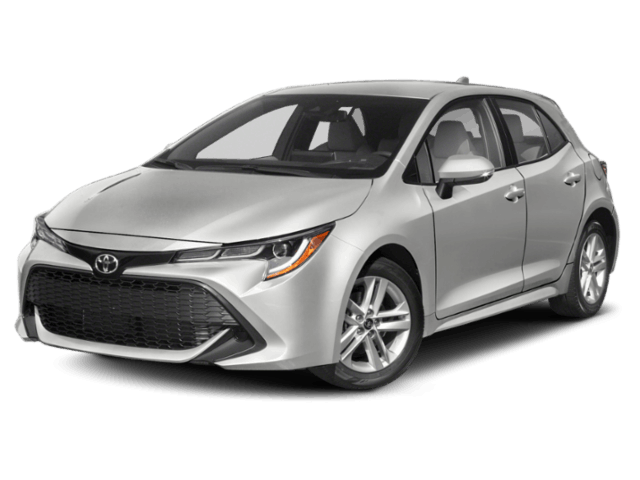 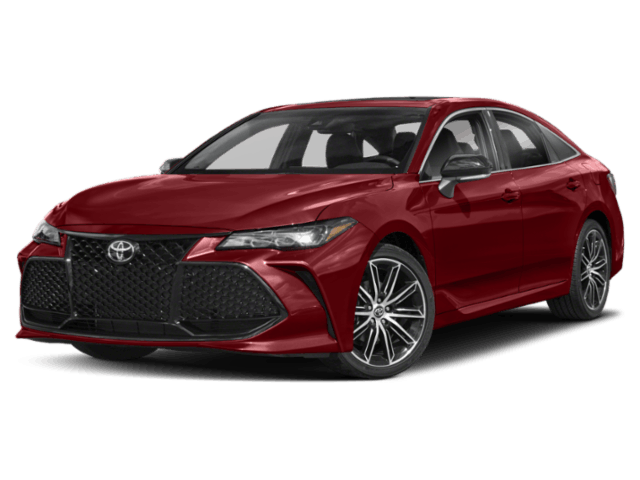 Prince George Toyota is pleased to provide the entire new Toyota vehicle lineup to the Prince George area and surrounding communities stretching north to Dawson Creek, West to Prince Rupert and east to the McBride and Valemount area. 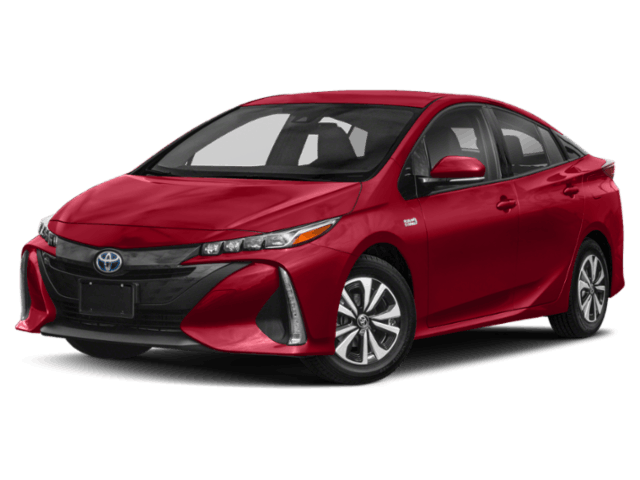 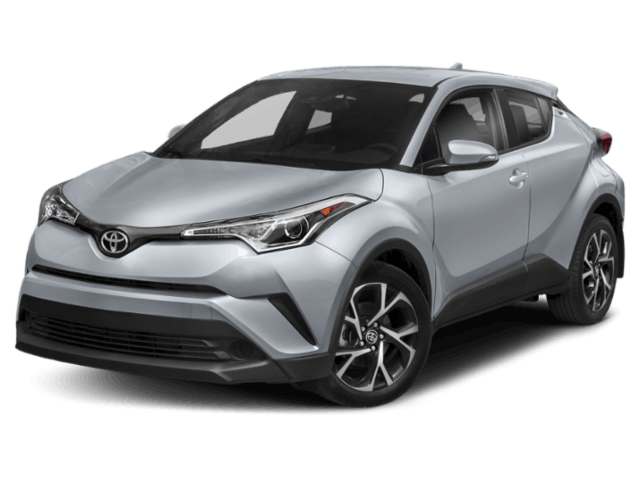 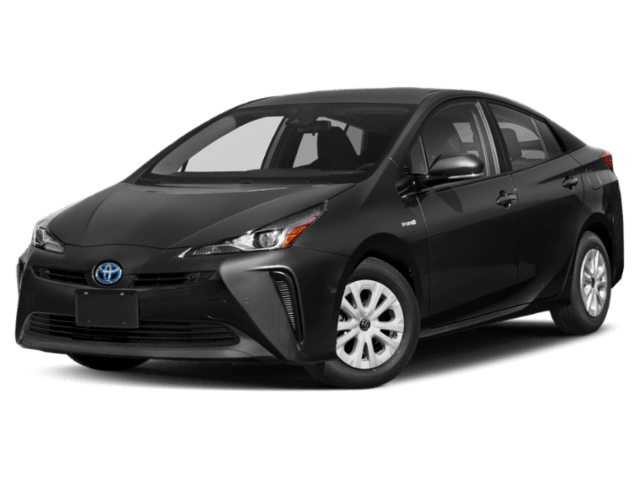 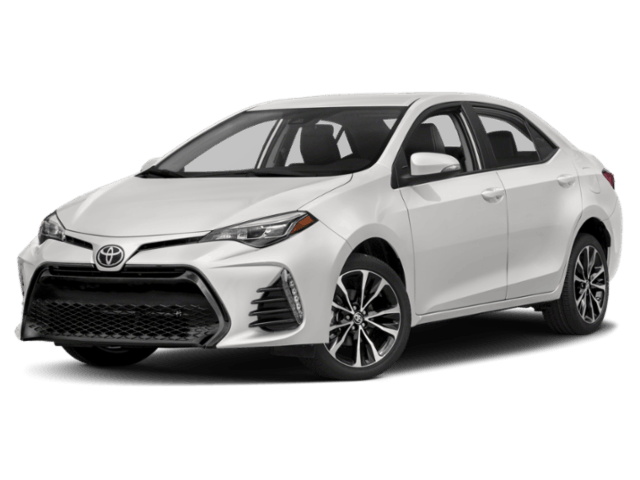 Whether you are looking for the all new 2017 Toyota RAV4, 2017 Toyota Camry Hybrid or 2017 Toyota Prius V, we've got the latest Toyota vehicles waiting for you at our showroom to take them on a test drive! 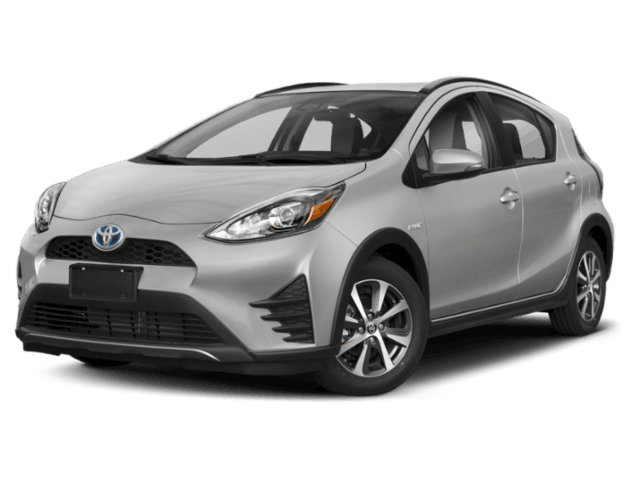 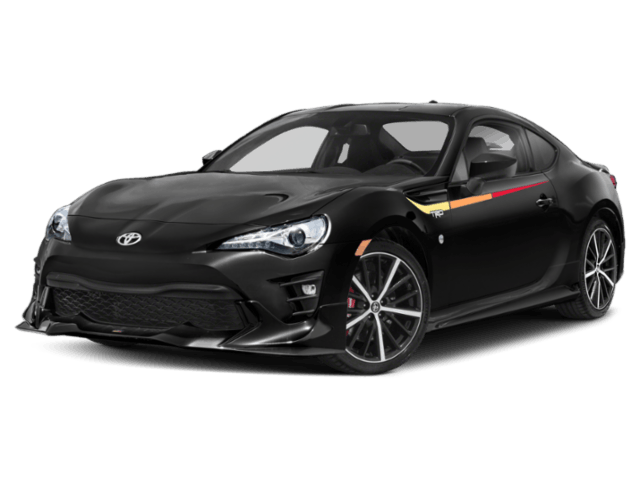 Get started by clicking on any of the images above to get more info, schedule a test drive, or request our best price... and more!